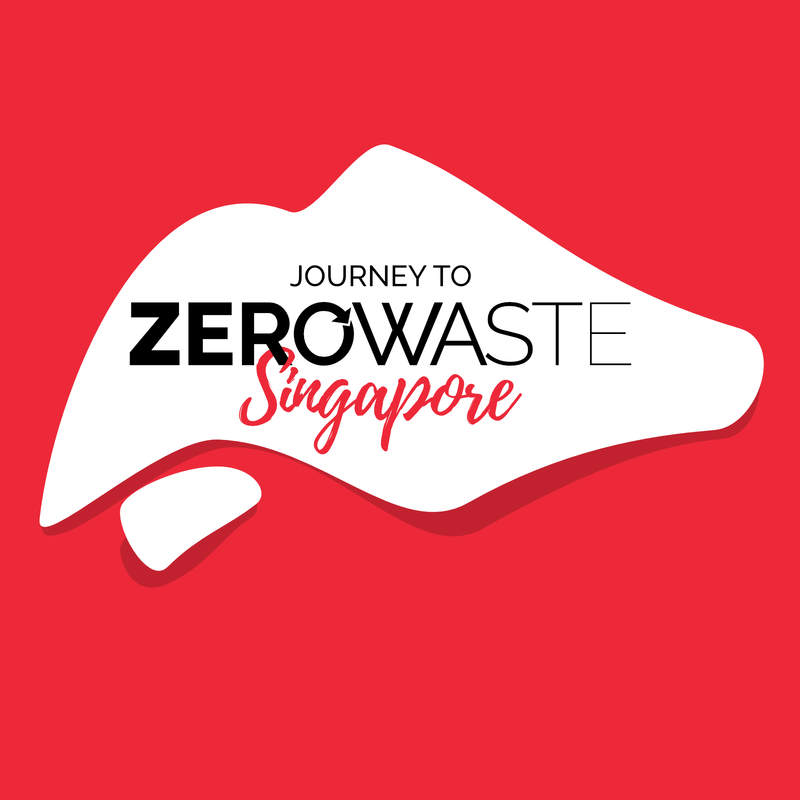 Plastic-Lite Singapore is a community and volunteer-based platform started in early September 2016 to inspire and encourage Singaporeans towards a lifestyle where the usage of plastics, particularly single-use plastics, can be minimised. 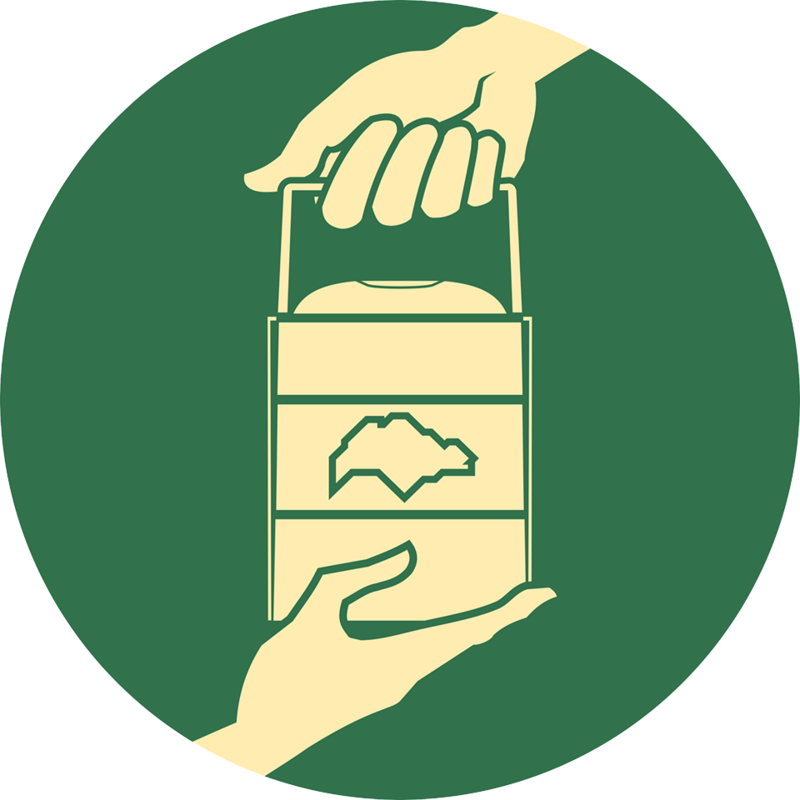 We promote simple but effective initiatives, like carrying our own shopping bags and reusable bottles as much as possible to minimise the need for plastic bags and packaged water bottles. We emphasise “refuse” as the first step towards sustainability, because every single-use/disposable item refused makes a positive difference to the planet. We also aim to nudge our systems to making changes that can make it easy to reduce our reliance on single-use plastics. We also regularly runs talks and roadshows at schools, communities, corporates, and public events to raise awareness about plastic pollution and what can be done to stop it. We are convinced that reducing the plastic in our environment is vital for us and our future generations to live in a healthy, sustainable world. Aarti has always been passionate about environmental sustainability. On top of running Plastic-Lite Singapore, Aarti runs her own business selling eco-friendly bags made of jute fibre to corporates and individuals. 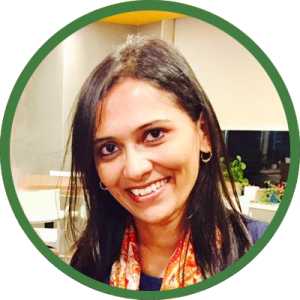 Aarti holds a Master’s degree in Biotechnology and previously worked at Temasek Life Sciences Laboratory Singapore as a Research Associate. 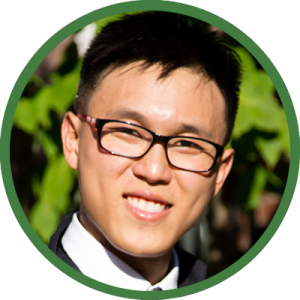 Pek is a sustainability analyst trained in development economics. In his full-time job, he works on issues such as deforestation, climate change, sustainable supply chains, and sustainable finance. He’s interested in ways to reduce waste in all parts of life. 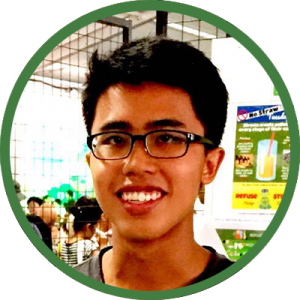 Peh Shin is a volunteer with PLSG. He started the Straw-Lite Eateries campaign and contributes his efforts to other PLSG initiatives. He enjoys interacting with others who are passionate about the environment. Jing Ying is, amongst other things, a tree hugger who loves pink and hello kitty. She has just graduated from SOTA and is currently a temp staff at NParks. 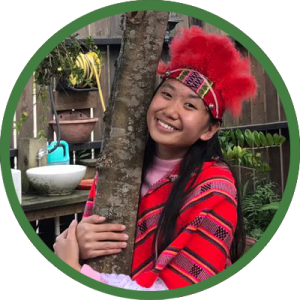 She hopes to be able to spread eco-consciousness to more people through her contributions to PLSG and the various other groups she volunteers with. 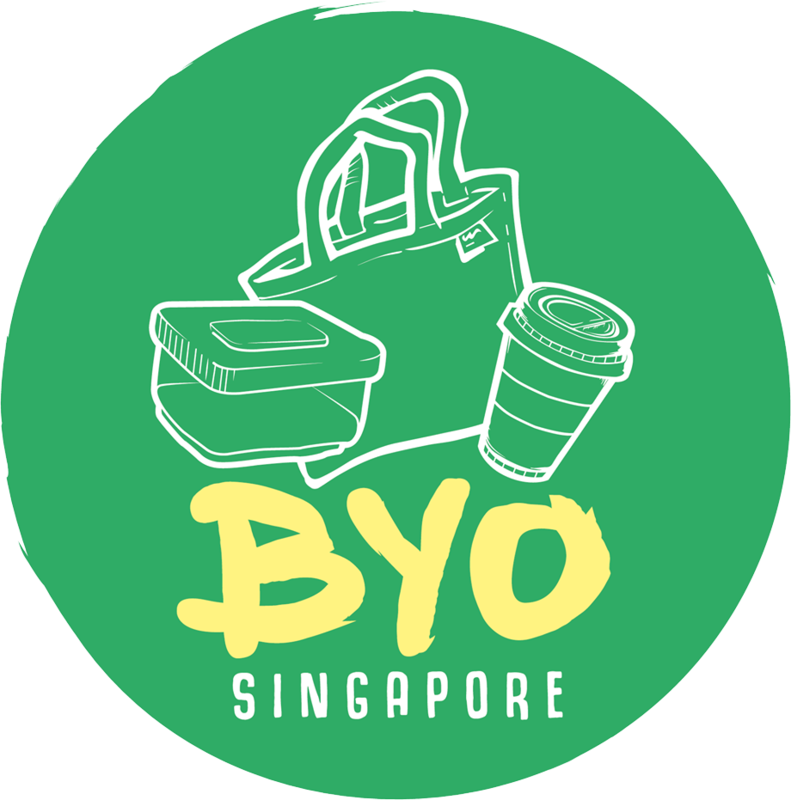 We’re always looking for passionate individuals to join us in our efforts to make Singapore plastic-lite. If you’re interested in volunteering with us, click here.